The Honourable Stephen McNeil was first elected to the Nova Scotia House of Assembly as MLA for Annapolis in 2003 and was re-elected in 2006, 2009, 2013 and 2017. 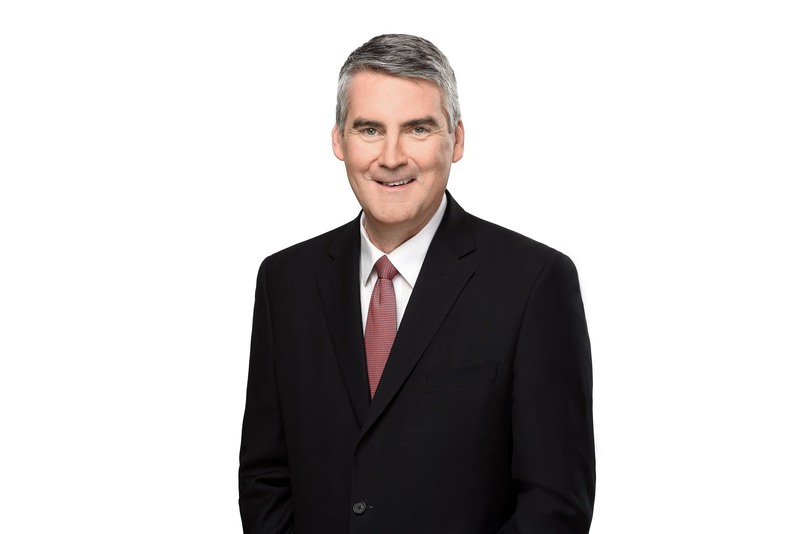 He is the Premier of Nova Scotia and Leader of the Nova Scotia Liberal Party. He was Leader of the Official Opposition in the Nova Scotia House of Assembly from 2009 until 2013. The Honourable Stephen McNeil is a former small business owner. Bills introduced by Stephen McNeil this session. Bills introduced by Stephen McNeil.